The best way to see if we fit your vision of a divorce attorney is to make an appointment to meet with us. Call 954-533-2756 or click here to start your free consultation with our professional attorneys at the Law Offices of Gustavo E. Frances in Fort Lauderdale today. Have you and your spouse decided that it is time to separate? Have you mentioned the big “D” for divorce yet? Have you started to think about what it all entails? Divorce isn’t something one takes lightly. 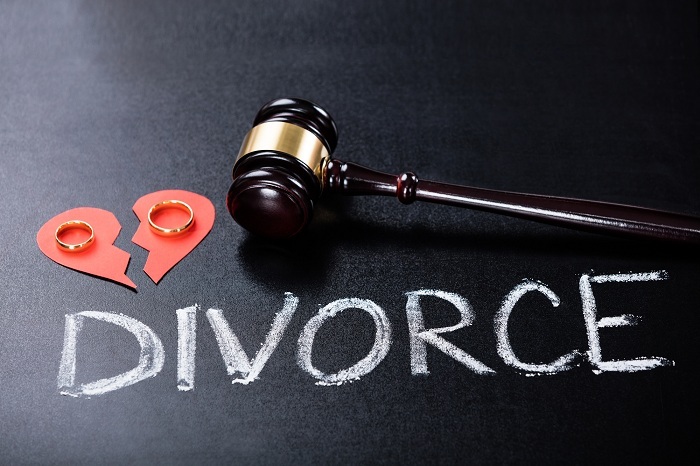 Our Fort Lauderdale Divorce Attorneys at Law Offices of Gustavo E. Frances has seen it all. No two clients are alike. Just because you aren’t the first to get divorced doesn’t mean that your experience isn’t unique to you. If you and your spouse are considering a divorce, we deeply consider that you seek legal assistance. Most think that splitting up the family is the worst part of the divorce. If you and your partner have thought critically and empathetically, then choosing how to split your children may be the easiest part. Your children will react and copy how you are reacting and copying. If you are in distress then they will feel as if they should be in distress. If you are cool about it then they will feel cool about. Plus, Florida courts are all about making sure children are getting the best treatment. The interviews and exams are long and extensive. So, if there were any issues then the state will make sure that the best decision is made. Splitting up the housing and assets can be challenging. Some things hold more sentimental values than others. But that still isn’t the hardest thing about divorces. The hardest thing about divorce is legal fees. There are attorneys who will manipulate your emotions and take you on a journey through greed and entitlement. This journey is only costly, it does not help you emotionally or mentally get over the divorce. However, not every attorney is like this. Our Fort Lauderdale Divorce Attorneys at Law Offices of Gustavo E. Frances admits that legal fees can be a real pain for our clients. So how do we help our clients? How do we prevent our clients from becoming penniless? We have 2 ways that you can get divorced: contested and uncontested. Uncontested: For a flat fee, we will help you sort through your divorce. Couples who already know how they want their divorce to play out are more inclined to agree when conflict arises. The less the fighting the less time spent in court which is where the fees start to jump. Contested: Because we are aware that not every divorce is mutual, we are ready to provide transparent pricing in order to show you what to expect. The goal of our law firm isn’t to keep you in court. The goal of our law firm is to provide our clients with the most knowledge and legal options available to them. We are in the business of completing your divorce, not prolonging it. The best way to see if we fit your vision of a divorce attorney is to make an appointment to meet with us. Call 954-297-6546 or click here to start your free consultation with our professional attorneys at the Law Offices of Gustavo E. Frances in Fort Lauderdale today.